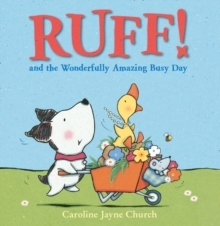 A new potty book with sound from bestselling illustrator Caroline Jayne Church! Caroline Jayne Church and her lovable illustrations have loved children through and through, shown what fun the holidays can be, and how music can bring us closer together. 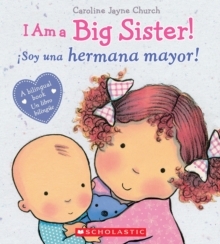 Now her irresistible toddlers shine in this new preschool title focusing on the 1-2-3's of potty training! 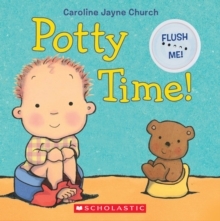 Complete with a sound module of that familiar potty flush, Potty Time! 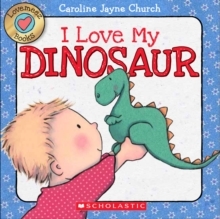 is Caroline Jayne Church's entry into a proven timeless topic.